The Choir program will include 8 sessions of little more than one hour. 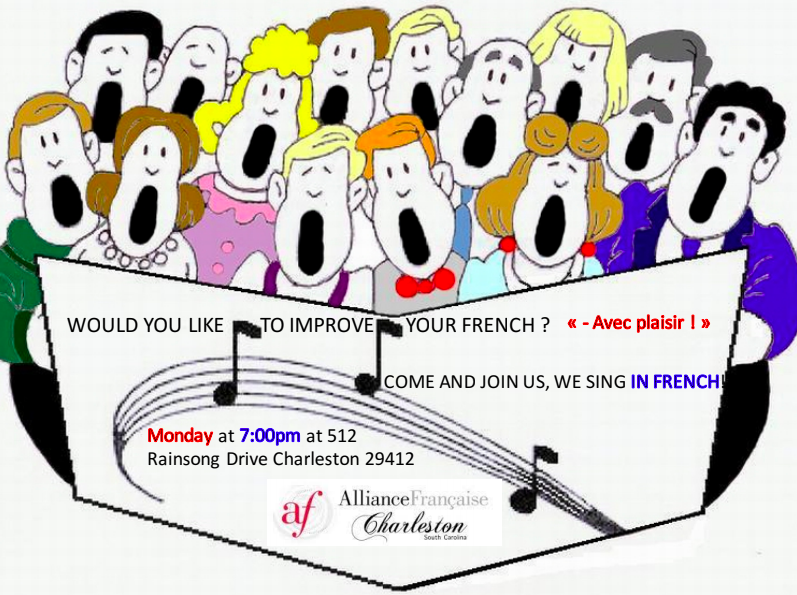 All voices are welcome, if you are a tenor, its' a plus! We will have a presentation in June during the Piccolo Spoleto Festival! Price is $110.00 for the whole program and $160.00 for the non members.